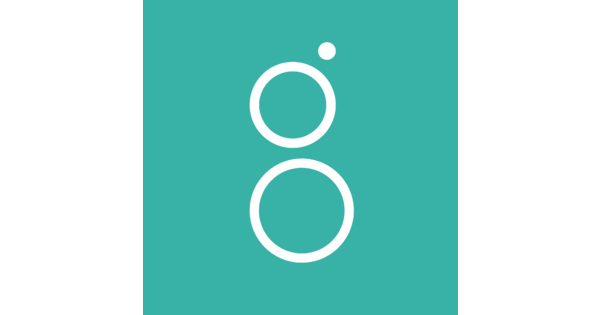 Greenhouse is a recruiting optimization platform to help companies build and scale their recruiting processes. It automates and measures all sourcing activity (social media, referrals, job boards, in-person events, meetups, campus recruiting, etc.) and improves teams' interviewing skills with all-in-one “interview kits” that bring together all the information one needs into one simple web page.